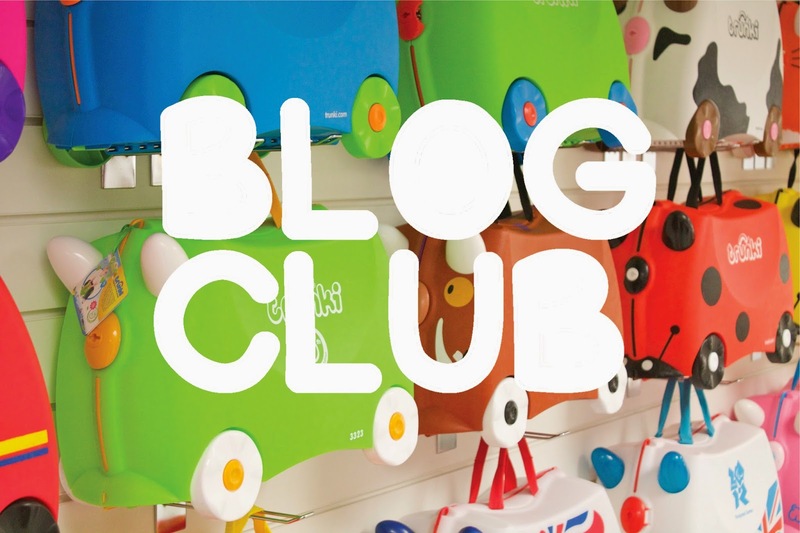 With a break over the summer, yesterday saw the return of Blog Club! If you cast your minds back to July, I blogged about my first Blog Club which is a meeting of bloggers in the Bristol area, to talk about all aspects of blogging, run by the very awesome Hayley from Bonjour Blogger and Sophie from Saints on a Plane. 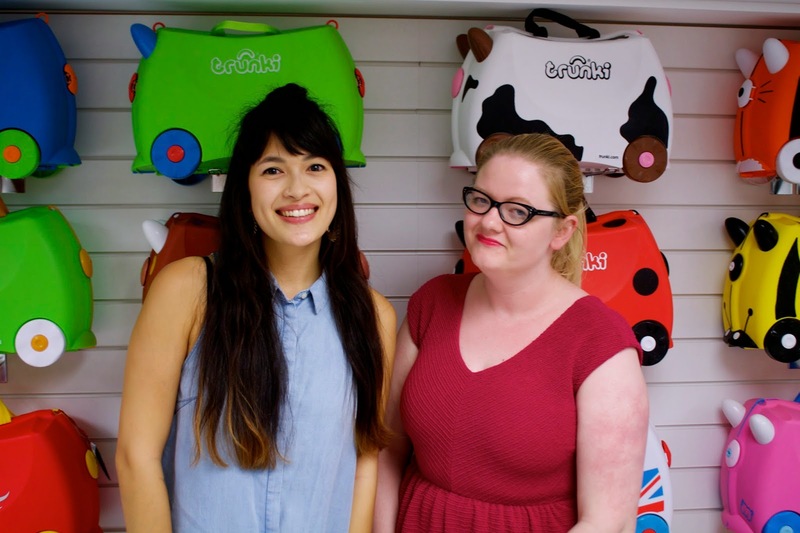 This months was held at the Trunki headquarters. Sophie and Hayley asked me to speak more on how I blog and run my business together and having run a blog first and how beneficial that was. They also bought Fritha from TigerLillyQuinn along to talk about her blogging and business journey. It transpires that Fritha and myself have had a very similar journey by both going through the Princes Trust, and setting up our shops, it was interesting and also a little bit relieving to hear someone share the same things you have been through, and to know you are doing it right! Stats: Lots of traffic and big readership is nice, but with smaller readership with better quality of content and lots of engagement on your blog and social media is just as good! 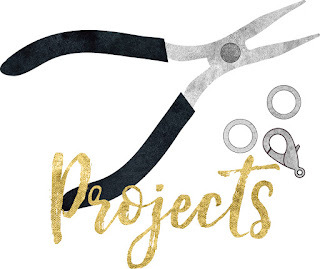 Blog Ascetics: Its pretty basic, but a clear and concise template is favoured over lurid colour combos, if web design isn't your thing or in your budget, then keep it simple, or get a free template! Social Media Buttons: Put them on your home page, so they are easy to find, Mel admitted that if she spends too long finding the links to your social media then she will stop looking, and it is better to have them visible immediately rather than on your about me page. 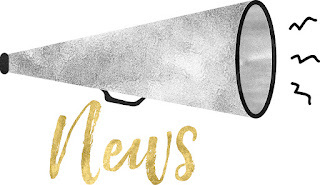 About me page/Disclaimer page/Media Kit: Whether you are a small time hobby blogger, a medium size who works with brands or a full time this is how I make my living blogger, its helpful for brands to see your terms and expectations. A short about me page detailing which brands you have worked with and what your content is like is helpful for brands to see if you are a good fit, or if you are at the other end of the spectrum and making your living off your blog, a media kit with all your blog stats, how much you charge for sponsored posts, whether you allow pre written content and your expectations is an easy way for everyone to know where they stand. Mel also discussed how she finds blogs to work with, which was really interesting because outside of twitter, Facebook and instagram I don't really advertise my blog or business anywhere. Mel suggested that being on a blog index, or directory is good, for Trunki they use the Tots100, which is a parents blog index, but there are others out there. Another suggestion was the old ~blogroll~ who to follow lists, generally if you are on a good high quality blog, the bloggers they follow are going to be of similar content! The final suggestion was to get on twitter lists. Twitter lists are something I use regularly, they literally are just lists of users, for example I follow 5 lists that are just stylists, and this allows me to contact these people about my jewellery. It was a different meeting to the one in July, as we had three people speak, rather than more of an open forum, but we did get a chance to have a bit of a chat. 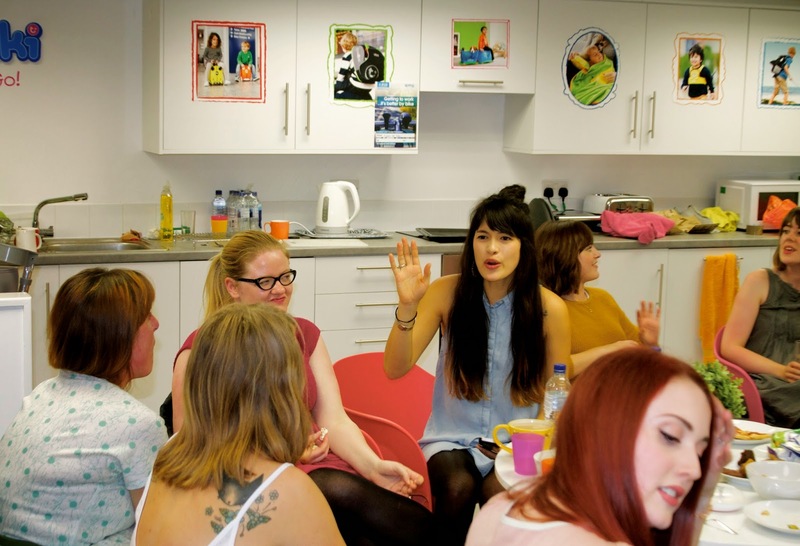 Blog Club pretty much doubled in size since last time, and it was great to meet new Bristol based bloggers! 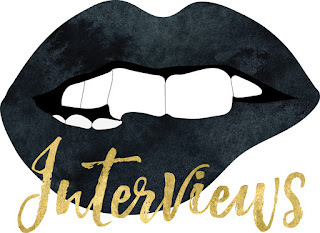 Blog Club left me feeling on a high about my business, my blog and generally how much fun it is to be in a space full of women who are all motivated by the same thing. For me, blogging is about community and Blog Club certainly makes me feel that way. So a massive thanks to Trunki for letting us use your awesome space (I am a bit gutted I didn't go down the slide now) and also the Sophie and Hayley for being generally AWESOME. 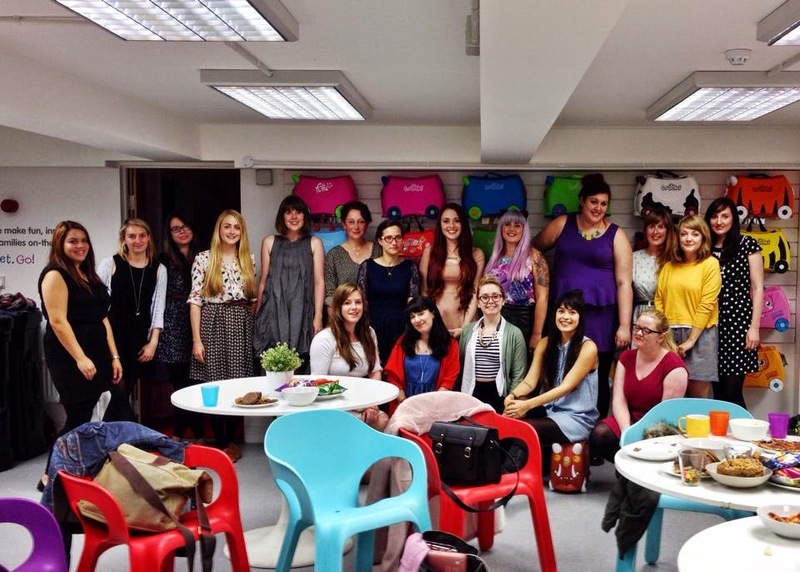 Here is a list of all the awesome bloggers that came.